Apple watches, being the face of the future is a series of smart watches specifically designed and manufactured by Apple Inc. Your simple watches are simply no match for these uniquely intelligent and smart watches. It basically acts as a phone for your wrist. 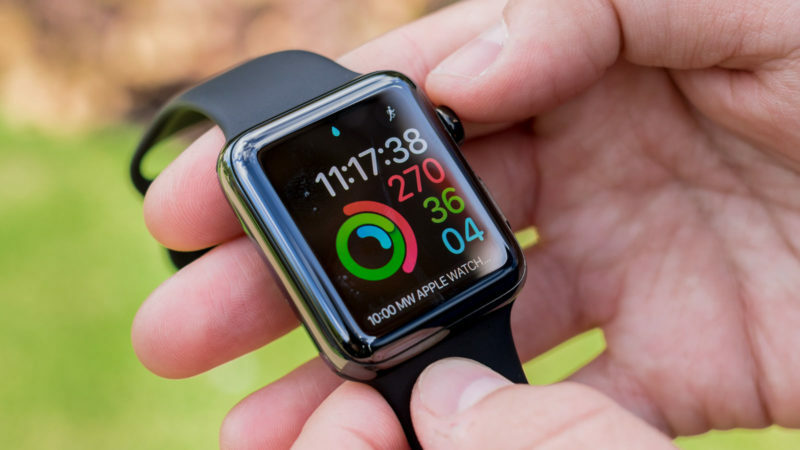 It consists of a variety of specifications like fitness tracking, health oriented capabilities along with unification with iOS and other Apple products and services. The wireless connection with the iPhone allows it to perform default functions like calling and texting. However, connection through Wi-Fi can also make other limited connectivity features possible. Total four series of these smart watches have been released over the past years by Apple. Apple provides its customer with user friendly wearable technology to go with their iPhones. These smart watches give off a little more simpler and human vibe than a smart phone while being less distracting. 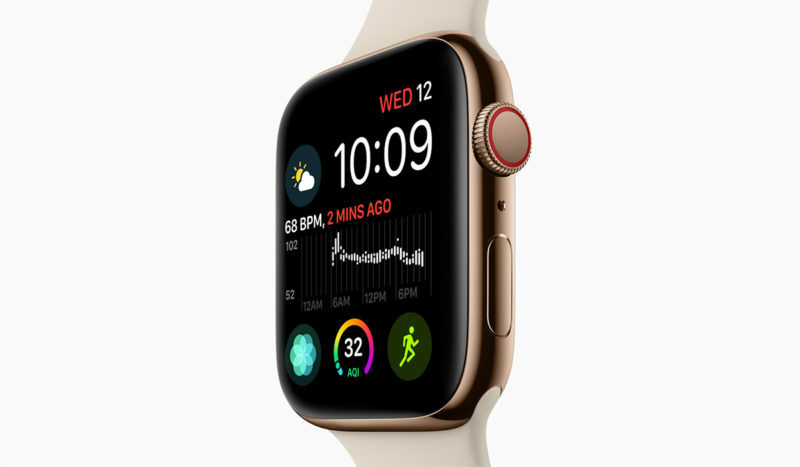 The watch was explained as “a precise timepiece, a new intimate way to communicate from your wrist, and a comprehensive health and fitness device” by Tim Cook during the reveal of the product back in 2014. Along with being a technological breakthrough the Apple watch can also be classified as fashion accessory. It was one of the most advertised products from the Apple Inc. The watch was not branded as “iWatch” which would’ve gone with the other Apple products “such as iPod, iPhone and iPad” due to the trademark constraints as it was owned by OMG Electronics. 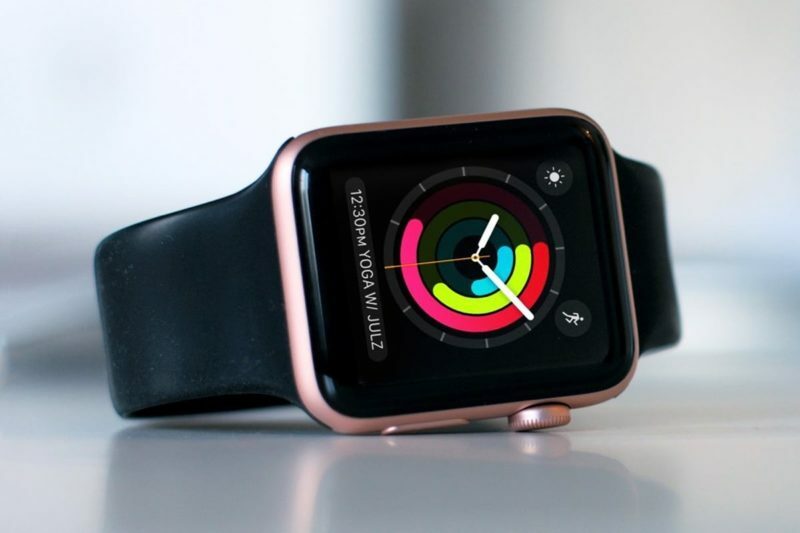 Initially the Apple watch wasn’t available at Apple Store and had to be ordered online but recently it was made available in retail stores as well. 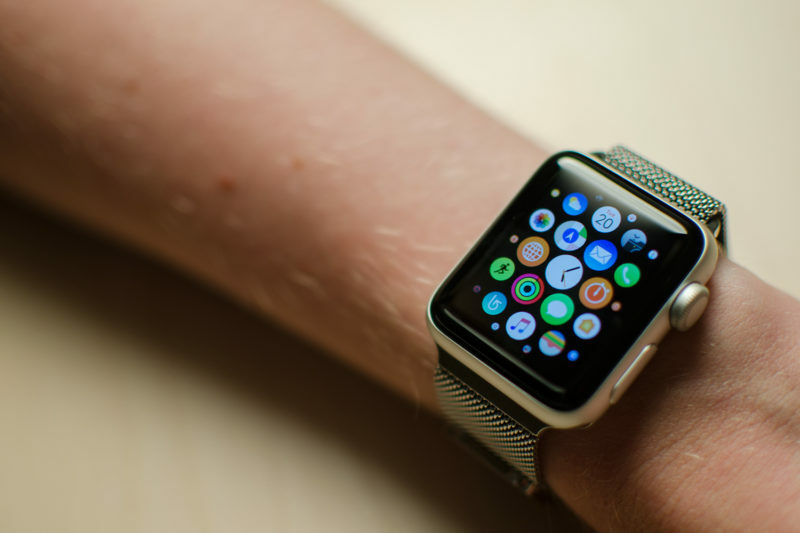 Following are the major benefits the Apple Watch provides to the users. It provides with proactive health monitor. It provides an ultimate workout partner. It is a comprehensive activity tracker. It has easy ways to connect to applications. Single-core S1 system on chip. Location services relying on a paired iPhone. Taptic Engine provides haptic feedback. Water resistant up to 50 meters. Compatible with iPhone 5, iPhone 5S and iPhone 6. Larger display with thinner bezels. Digital crown incorporating haptic feedback.